Top Tricks to Stay Well and Kick Sickness Quick! Here at Oil Life, we know its mandatory to say one step ahead of sickness! Without your health, those magnificent ideas won’t come to fruition! Here are some tips and tricks to zap it before it begins! 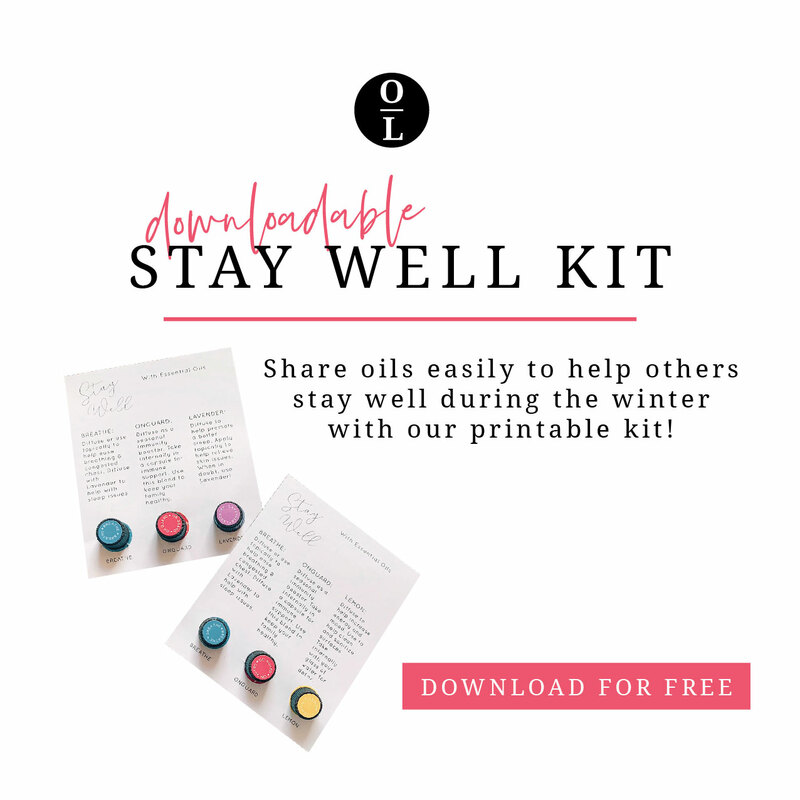 Our Stay Well Kit is The BOMB .com to share and enjoy! 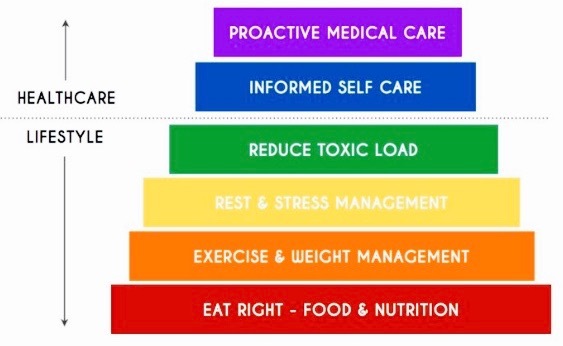 You can never got wrong if you stay UP on the doTERRA health chart! Check out this video to hear more ! Here are some of our Tips and Tricks to Stay Healthy! As seen in The Essential Life Book ! – Consume 2-4 drops of lemon in water daily ( glass container only ). -Rub 2-3 drops of grounding blend and protective blend on bottoms of feet twice a day ( morning and night ). -Rub 1-2 drops of Boswellia essential oil on base of neck daily. Our top staff picks for the Cold and Flu season are : Protective Blend, Respiratory Blend and Lemon ! Mix oils in 1/2 cup water. Add another 1/2 cup water, stir and drink! When a cold is coming on, blend Siberian fir, eucalyptus, and melaleuca. Place a few drops of each in a pan of steaming water. Inhale steam. Place a towel over head to make a tent to trap steam for greater potency. Our wellness kit or sage hand soap are great DIY ideas if you’re looking to host a January class! Pick up our hand sanitizer containers to make your own! Also, don’t forget to grab a few of our ombre spray bottles for a sore throat! HOW MUCH HAVE YOU LAUGHED LATELY!? Sometimes your constant fear of sickness or over all stress level will simply be a result of a lack of FUN! Perhaps you need a sprinkle of that pixie dust called Laughter! Essential oils are an AMAZING tool with so many benefits at this time – USE THEM! 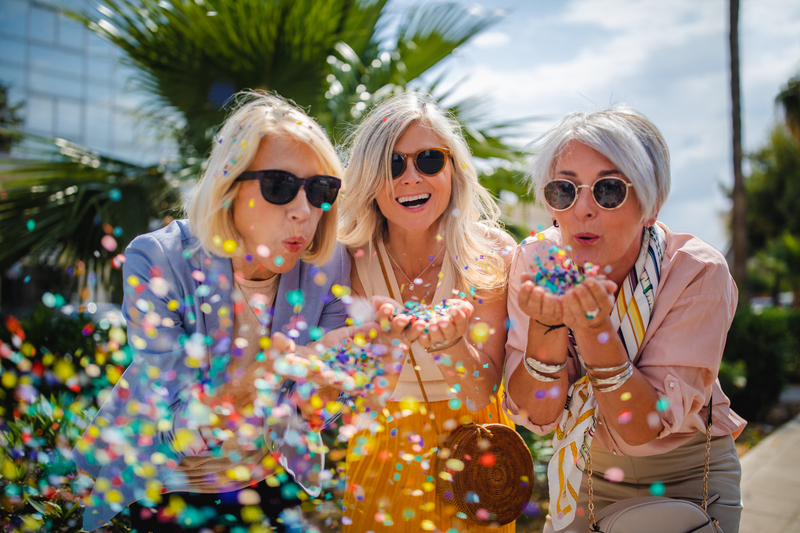 If you’re ever feeling down or stressed out, just reach for any of these five essential oils to help boost your mood! Lavender – Calms you down while easing depression and anxiety. Frankincense – Grounds you and promotes relaxation. Wild Orange – Wakes you up and boosts your energy. Peppermint – Soothes stomach aches, headaches and clears the mind. Bergamot – Soothes anxiety and helps you release negative energy. 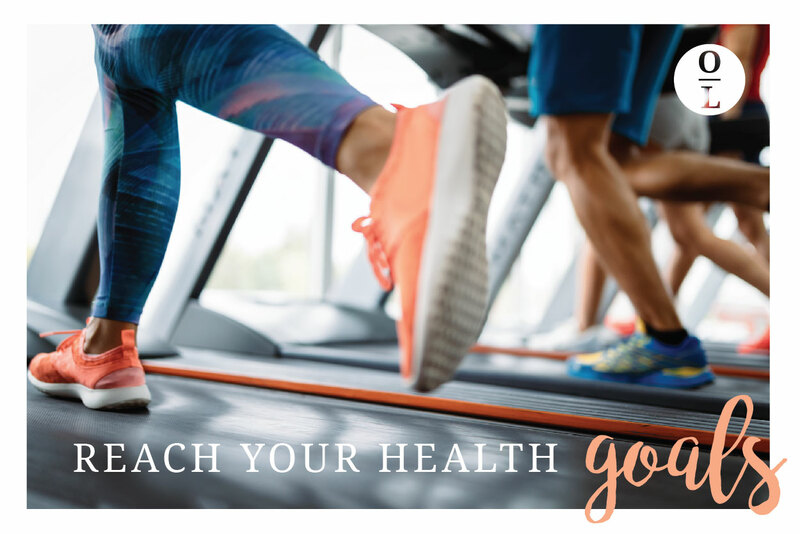 Want to learn more about Reaching your Health Goals!? Check it out here !